Giant robot alert! We've got giant robot alert! Let's go to the visual. Hmm... it's looking like a new one from Games Workshop. Makes sense with their Titans book they just released. 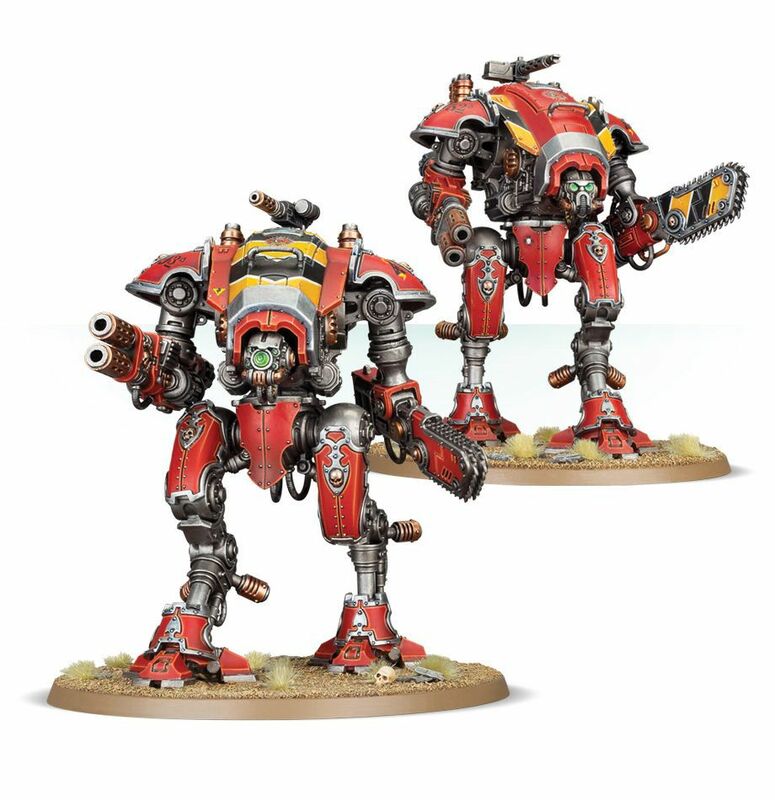 Check out and maybe order an Armiger Warglaive.